SAM measures the strength of the “polar vortex”, the ring of westerly winds which encircle the Antarctic. 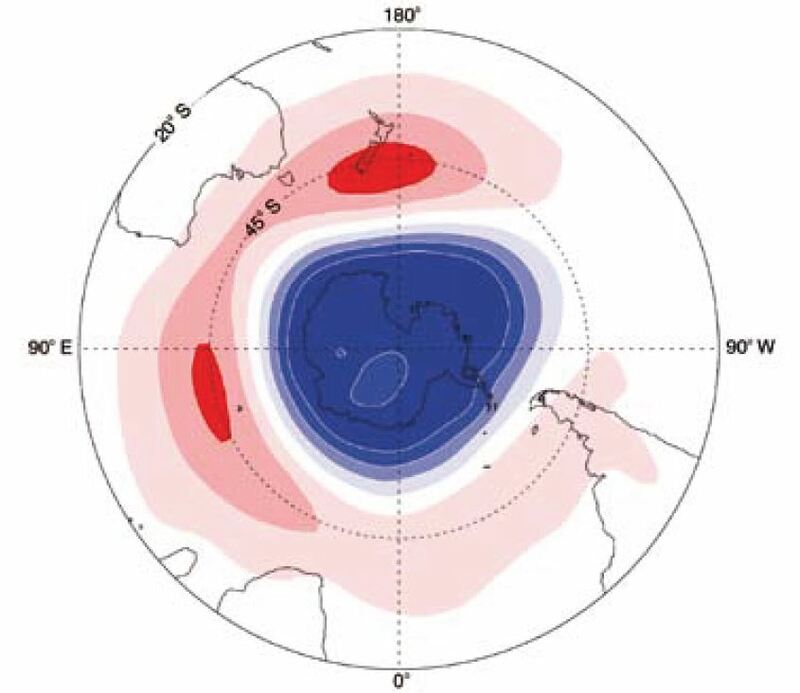 When SAM is positive – which it has been for most of the past four months except for the second half of last month – it shows the westerly wind belt is in place south of New Zealand, trapping cold Antarctic air and the stormiest southern ocean air behind it. The positive SAM has been a factor in the extended hot, dry spells and recent record-breaking summers in many parts of the country. It typically encourages large areas of high pressure to block to the east and drags warm, sub-tropical northerly winds across both islands. A positive SAM will also bring a mild winter that is largely free of storms and drier than average for most places, except Gisborne and Hawke’s Bay and the South Island West Coast. But when it flips negative, take cover. The westerlies below New Zealand fall weaker than normal, allowing those storms and polar southerlies to break through the vortex and blast north on to the country. 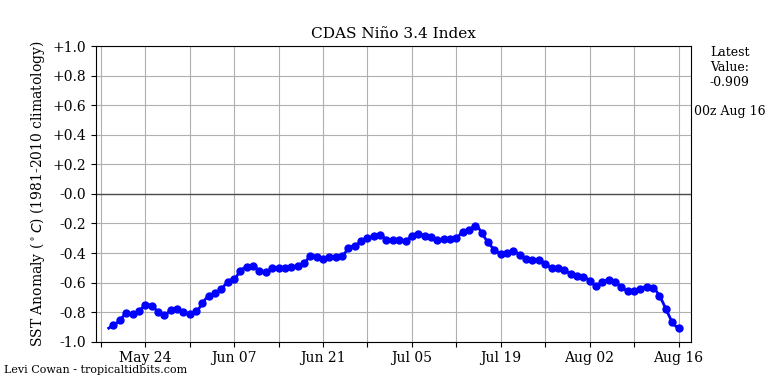 ENSO data has fallen off a cliff in the El Nino direction very recently. It will be interesting to see what kind of winter we end up with.. This is just the old zonal versus meridional pattern which the Russians have known about for at least 60 years. 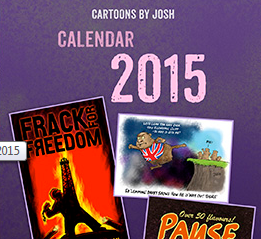 The NZ “scientists” have only just woken up to the obvious. 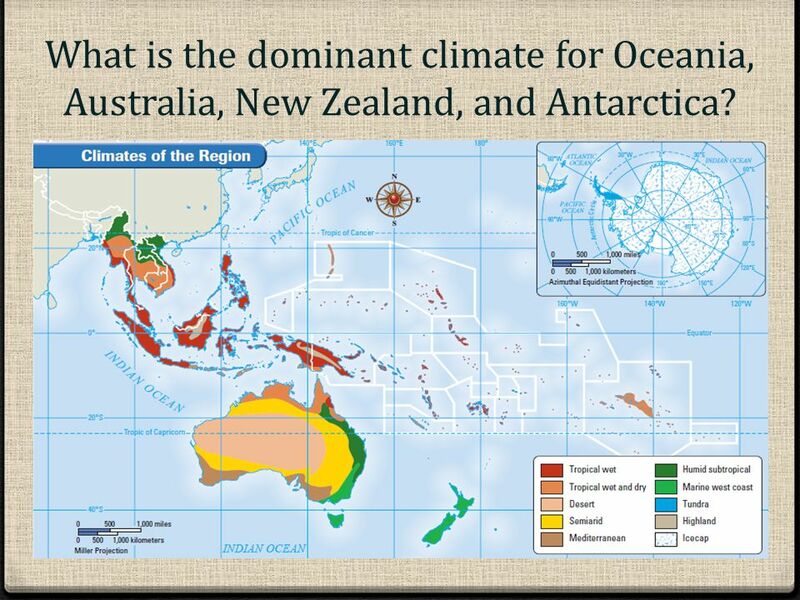 And by the way, half of all the Earth’s atmospheric [and oceanic] mass is in the tropics. 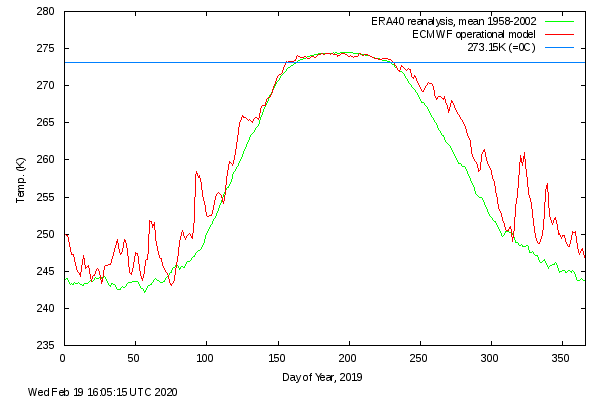 Claiming that much lower atmospheric [and oceanic] mass of the SAM [or even the polar vortex] is the driving mechanism for the world’s climate is like claiming that a dog is wagged by its tail. It is much more likely that the strength and seasonal [north-south] movements of the sub-tropical high-pressure ridge are responsible for setting the long-term cycles in the meridional-zonal pattern. Q. Who remembers the 97% drought vortex? Kevin Hennesy, CSIRO: It’s very clear from the consensus of many thousands of scientists that global warming is real, it’s actually under way now, it’s not just something that’s going to happen in the future. Dr David Jones, Bureau of Meteorology: We’re just going to have to accept that life in the future may not provide us with as much water as we had in the past. 09 Jul 1945 – Origin of Droughts in the Southern Hemisphere. Climate expert Jan Smuts knew that a cold Antarctica brought more rain & snow & a warm Antarctica brought less rain and snow. When El Niño works, the water vapor expands in the troposphere and affects the temperature at high latitudes. 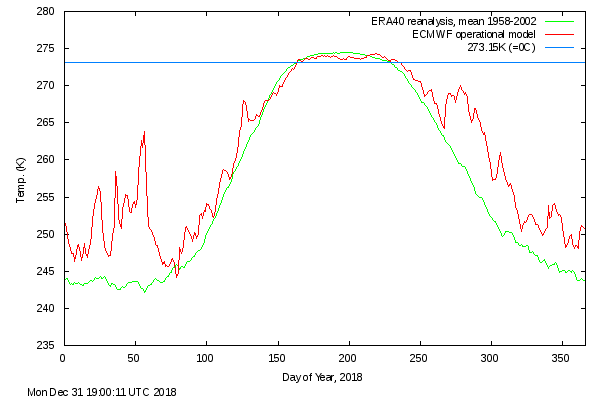 The winter polar vortex works through ozone in the stratosphere. In winter, the troposphere retreats to the tropics along with water vapor. Therefore, the stratospheric polar vortex decides about circulation at high latitudes. 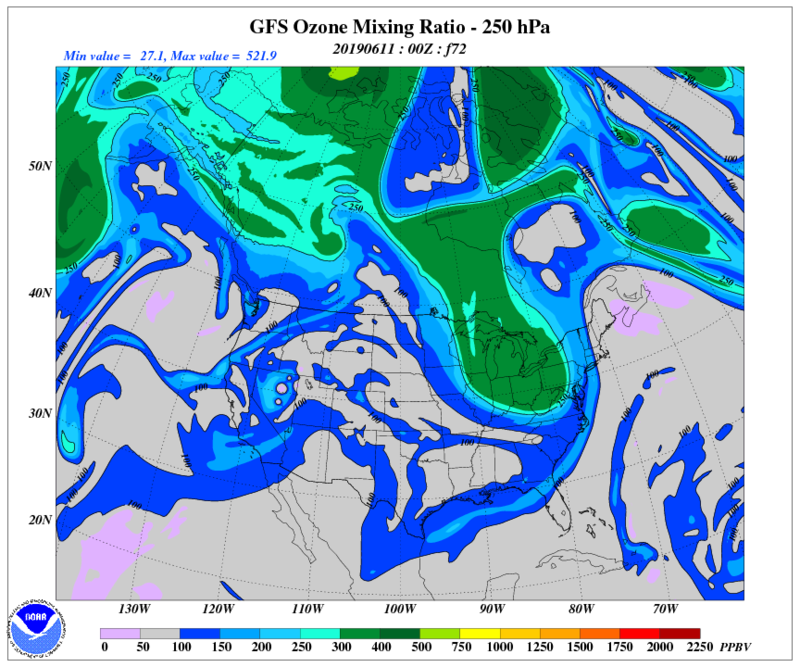 Ozone in the tropopause displaces water vapor and causes a drop in temperature on the surface. You can see it now perfectly over North America. The total ozone column indicates the circulation in the polar vortex and its impact on the jet stream. Of course each pole has its own polar vortex. A polar vortex is an upper-level low-pressure area lying near one of the Earth’s poles. There are two polar vortices in the Earth’s atmosphere, overlying the North and South Poles. 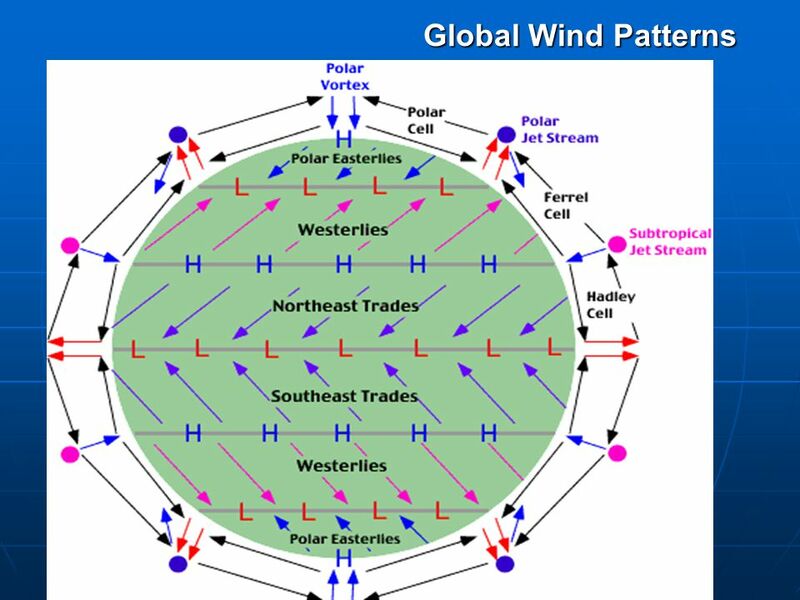 Each polar vortex is a persistent, large-scale, low-pressure zone less than 1,000 kilometers (620 miles) in diameter, that rotates counter-clockwise at the North Pole (called a cyclone) and clockwise at the South Pole, i.e., both polar vortices rotate eastward around the poles. As with other cyclones, their rotation is driven by the Coriolis effect. The bases of the two polar vortices are located in the middle and upper troposphere and extend into the stratosphere. Beneath that lies a large mass of cold, dense Arctic air. Deflection of an object due to the Coriolis force is called the Coriolis effect. This force causes moving objects on the surface of the Earth to be deflected to the right (with respect to the direction of travel) in the Northern Hemisphere and to the left in the Southern Hemisphere. The horizontal deflection effect is greater near the poles, since the effective rotation rate about a local vertical axis is largest there, and decreases to zero at the equator. The following animation shows circulation in the troposphere. “This is just the old zonal versus meridional pattern which the Russians have known about for at least 60 years. The NZ “scientists” have only just woken up to the obvious”. . . . . are what one would expect from those [snip – mod] pontificating from the backside of the southern hemisphere. Look at the influx of ozone from the north to Great Britain. The temperature is still low in the north. Can you doubt the strength of the winter polar vortex (as compared to the weak El Nino)? The Bureau’s climate model, as well as the majority of other international climate models, suggest the tropical Pacific will warm to El Niño levels during autumn.